This location is a great choice for a virtual office in Cd. Juarez. A full menu of business amenities and services is available to you on a cost effective basis. For more information about this virtual office in Cd. Juarez, call now. 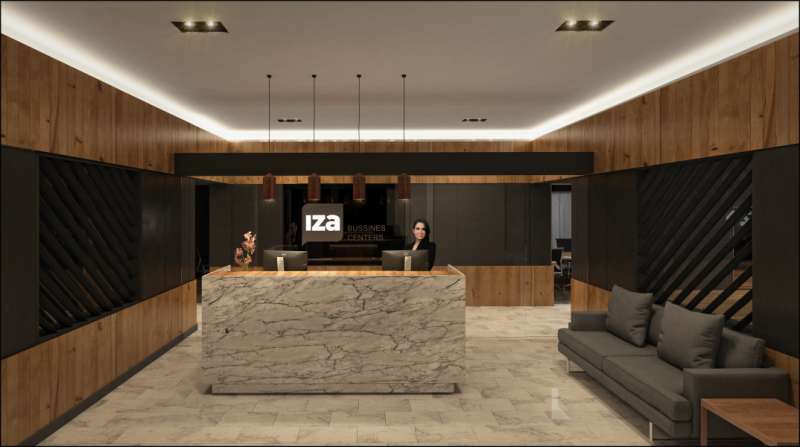 This Guadalajara virtual office space offers a good business address. The location offers a selection of virtual receptionists services at a nice price. Call us now for more information about this virtual office in Guadalajara. This Guadalajara virtual office offers a good business address. It has a number of services including broadband internet and conference facilities. Call us now for more information about this virtual office in Guadalajara. 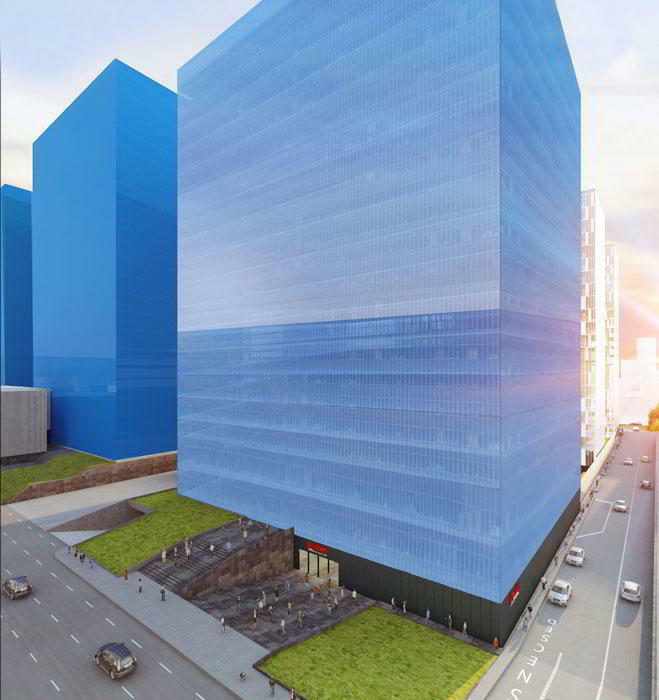 From one of the leading operators in Latin America, this virtual office in Mexico City occupies a prestigious business address. Give your growing business a foothold in Mexico City with a local phone number, live receptionist services and a mailing address. Virtual office clients can also rent conference rooms on-demand and meet corporate guests in professional surroundings. This Mexico City virtual office offers a good business address. This professionally trained team is ready to support you with a full menu of services and amenities, such as day offices, meeting rooms and live receptionist. Call Alliance Virtual Offices for more information about this Mexico City virtual office. This location could be a great selection for a virtual office in Mexico City. This location offers exceptional services which include mail handling, broadband internet, business address services and day offices. 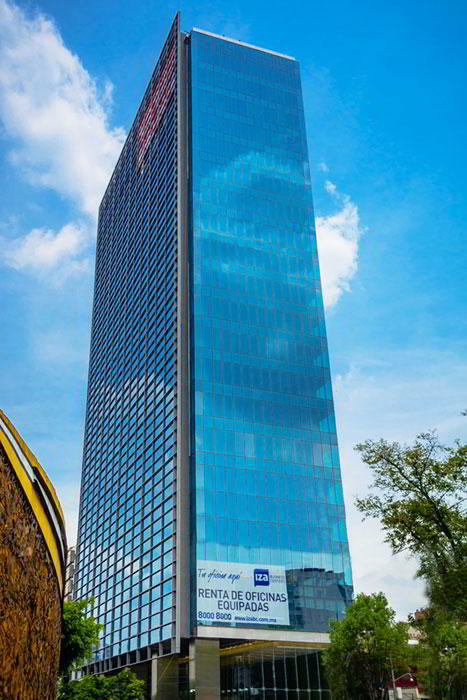 For more information about this virtual office in Mexico City, call now. 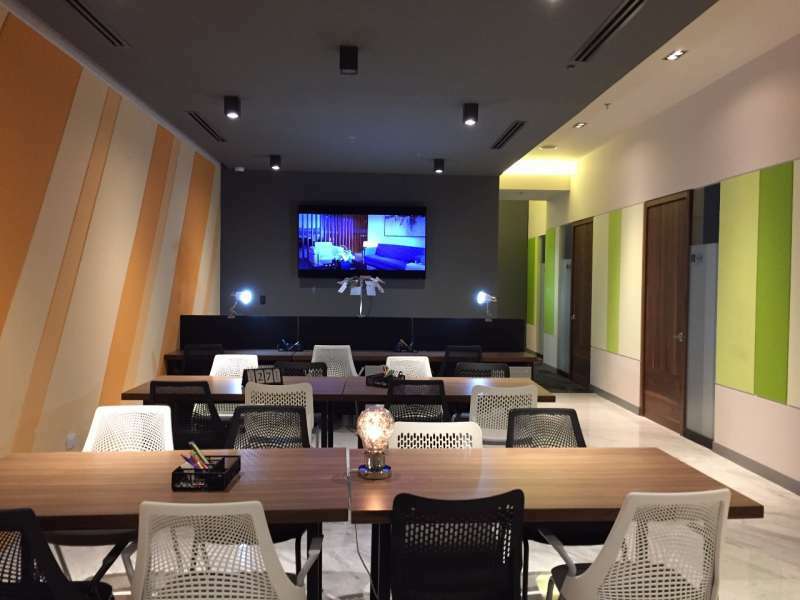 This location is a great choice for a virtual office in Mexico D.F.. A full menu of business amenities and services is available to you on a cost effective basis. 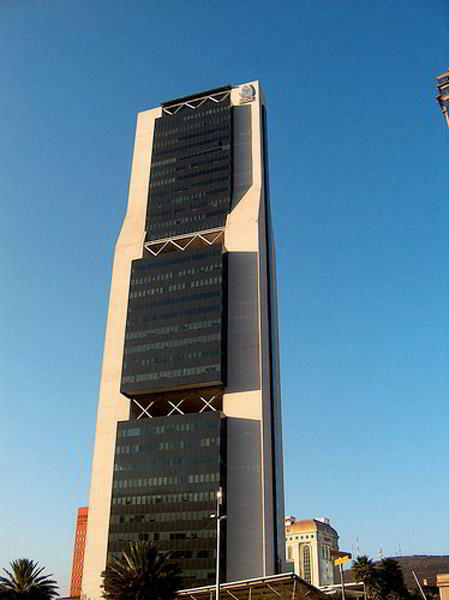 For more information about this virtual office in Mexico D.F., call now. This is a great choice for a virtual office. The location offers a selection of virtual assistant services at a nice price. For more information about this virtual office in Deleg. Miguel Hidalgo, call now. 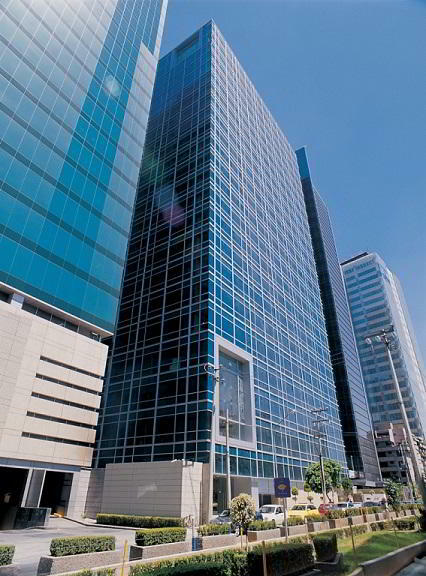 This Ave. Insurgentes Sur 730 virtual office is the perfect Col. Del Valle virtual office. With amenities from receptionist services to on-demand conference rooms and everything in between, your every business need will be answered. 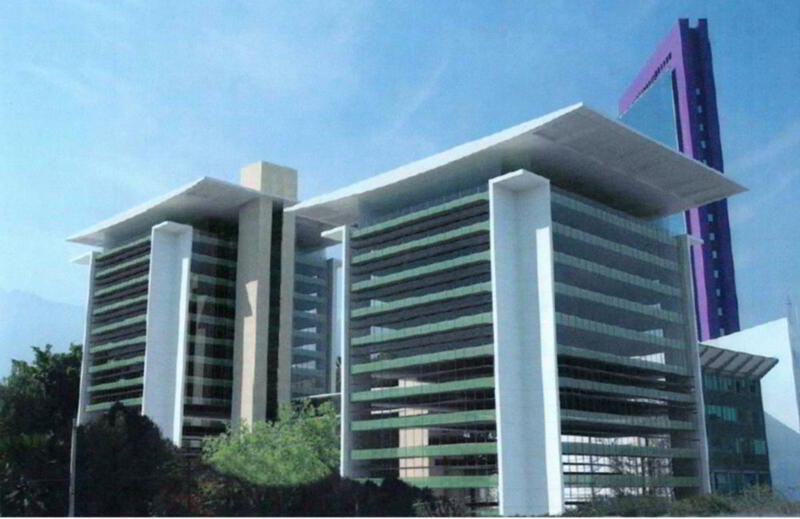 For more information about this virtual office in Col. Del Valle, call now. 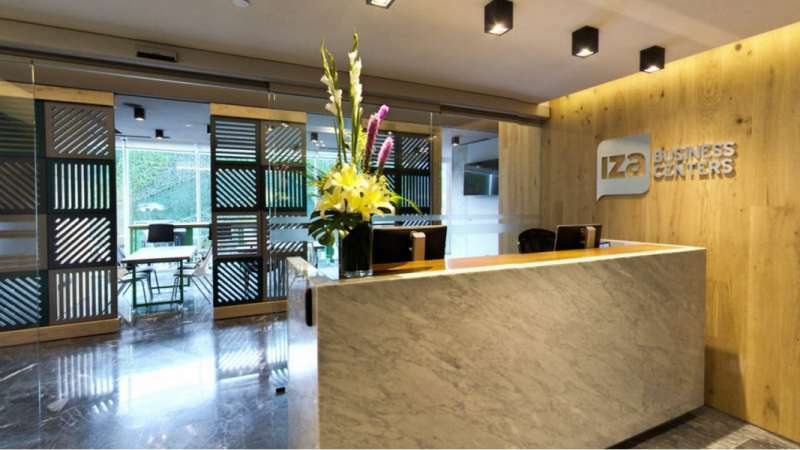 This Calle Lago Zurich #219 virtual office is the perfect Delegación Miguel Hidalgo virtual office. It offers a range of low cost office services including short term office use and meeting rooms. For more information about this Delegación Miguel Hidalgo virtual office, call us now. 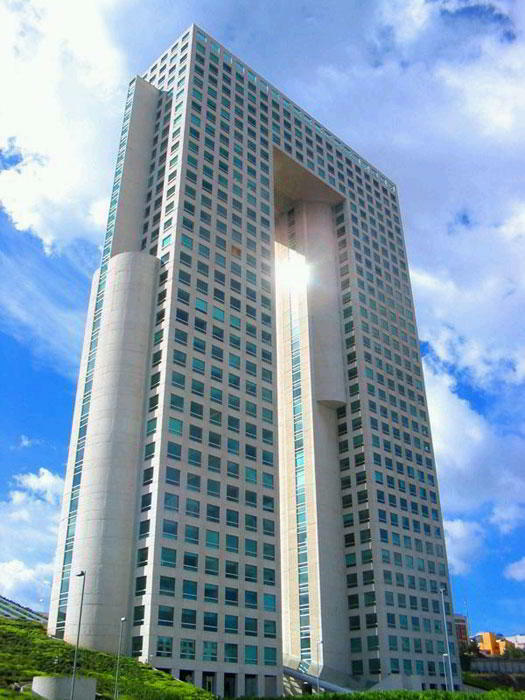 This location could be a great selection for a virtual office in Delegación Miguel Hidalgo. This location will provide the support you need to help your business grow, including mail handling and receptionist services. Call us now for more information about this virtual office in Delegación Miguel Hidalgo. Impress clients with a prestigious Av. Revolution business address. Located in flourishing San Pedro, this center offers forwarding services and Live Receptionist call answering support. Thanks to this leading workspace operator, your business will stand out with numerous amenities such as access to on-site conference rooms, private offices, staffed reception and high speed internet access. This fantastic Av. 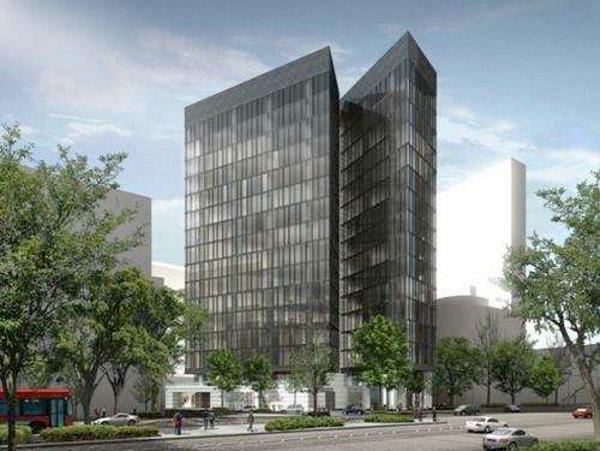 Revolution business address in San Angel is the best option for any thriving business. Both eye-catching and a hub for productivity, this center also offers efficiencies such as mail forwarding services and Live Receptionist call answering support. Impress your clients and colleagues with various meeting rooms at the heart of Mexico City's most charming neighborhoods. Having this Calle Logo business address on your website will set your company apart from the competition. Virtual office clients will benefit from amenities such as Live Receptionists and mail forwarding services. Nestled in the heart of Mexico City, our on-site conference rooms and private offices ensure that your clients will get the best treatment. Having a business address in Cuahutémoc is guaranteed to grab the attention of clients. Located in the heart of Mexico City, this center offers efficiencies such as professional Live Receptionist call answering support. Make your business stand out with this well-known business address, satisfactory mail forwarding and friendly receptionist services. 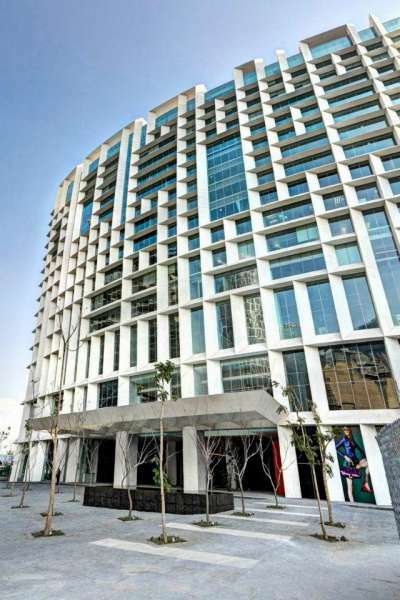 Having this prestigious Calle Rio Lerma business address will make a long-lasting impression on clients. 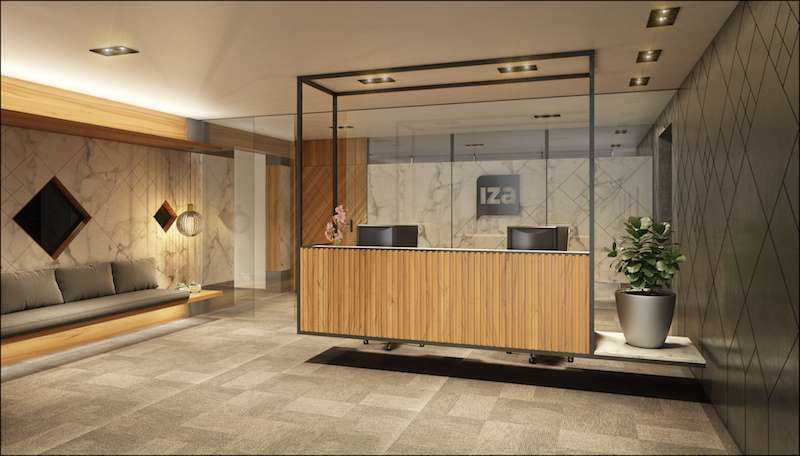 Located in the heart of the Cuauhtémoc delegation, this virtual office offers helpful amenities including Live Receptionist call answering support. Make your business stand out with profession mail forwarding services, an impressive business address, and dependable call answering services. 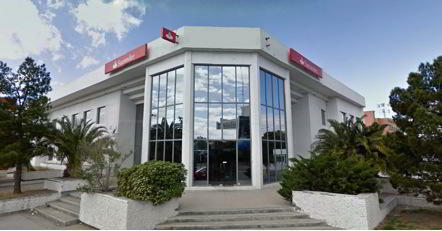 Get a prestigious business address on Avenue Insurgentes Sur in Mixcoac with this fantastic virtual office package. Low-cost and flexible, your business mailing address includes mail forwarding with optional extras such as a local phone number and professional receptionist services. Virtual office clients also get on-demand access to conference rooms, available to book by the hour or by the day. 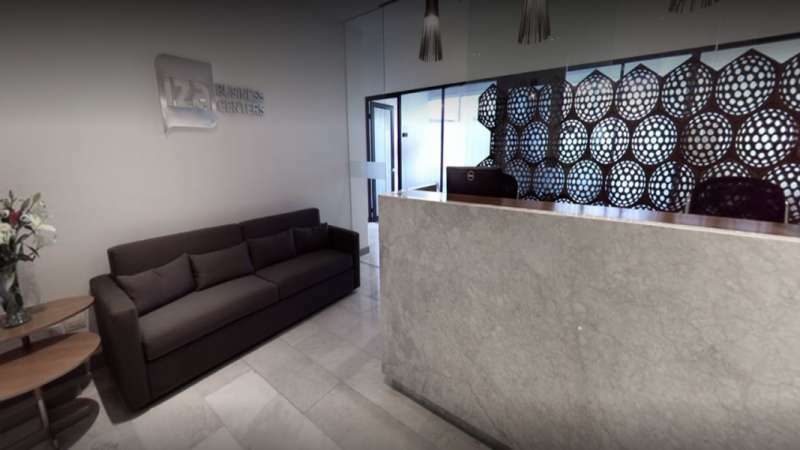 This Monterrey virtual office is an excellent and convenient office located at Calzada San Pedro #250 Nte.. It offers a range of low cost office services including short term office use and meeting rooms. 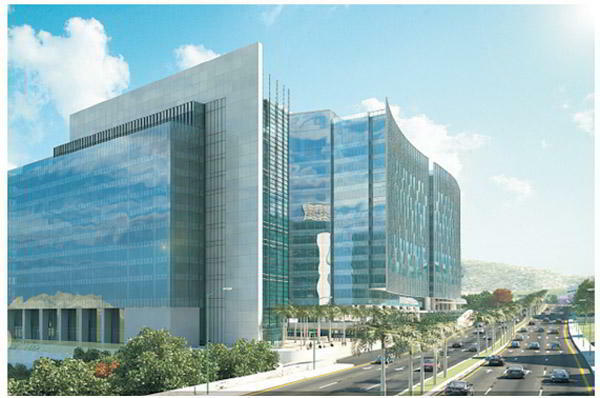 Call Alliance Virtual Offices for more information about this Monterrey virtual office. 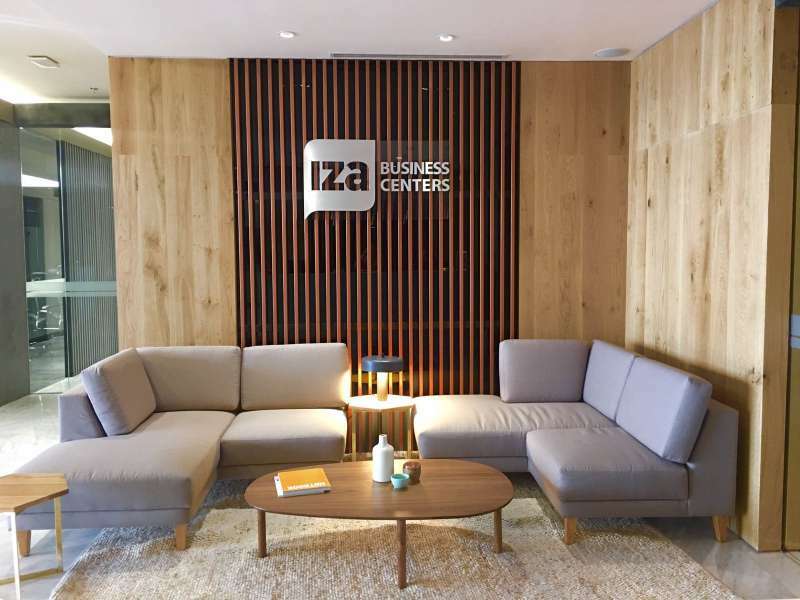 This address is a great choice for a virtual office in Monterrey. It offers a range of low cost office services including short term office use and meeting rooms. 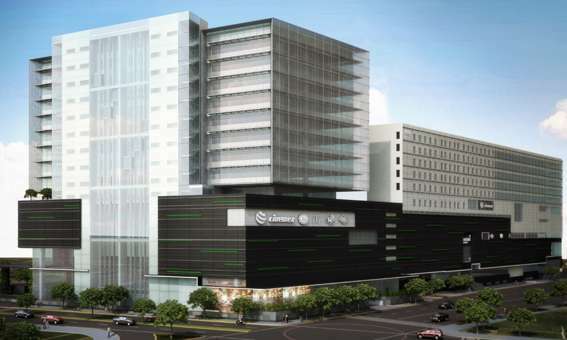 Call Alliance Virtual Offices for more information about this Monterrey virtual office. This location offers a good Monterrey virtual office address. This office location offers a selection of virtual services including mail handling and receptionist services. Call Alliance Virtual Offices for more information about this Monterrey virtual office. This location offers a good Monterrey virtual office address. This office operator offers a selection of virtual services including mail handling and clerical services. 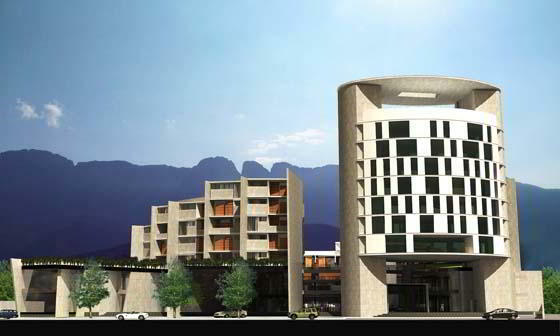 For more information about this Monterrey virtual office, call us now. This business address located in Monterrey will make a great first impression on clients. Located in the heart of the Nuevo Sur area, this center offers efficiencies including our friendly Live Receptionists and professional secretarial services. Make your business stand out with satisfactory mail forwarding and reliable call answering services to make sure you never miss that important call. 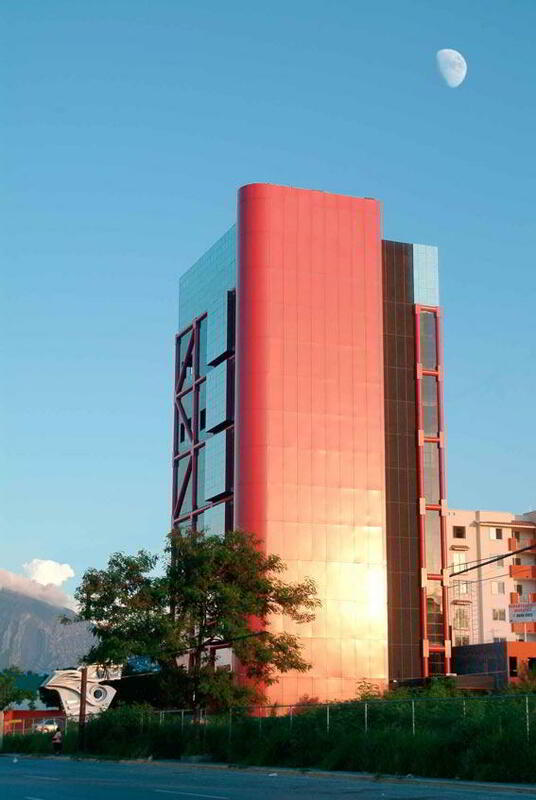 This location is a great choice for a virtual office in Monterrey (San Pedro). The location offers a selection of virtual assistants services at a nice price. 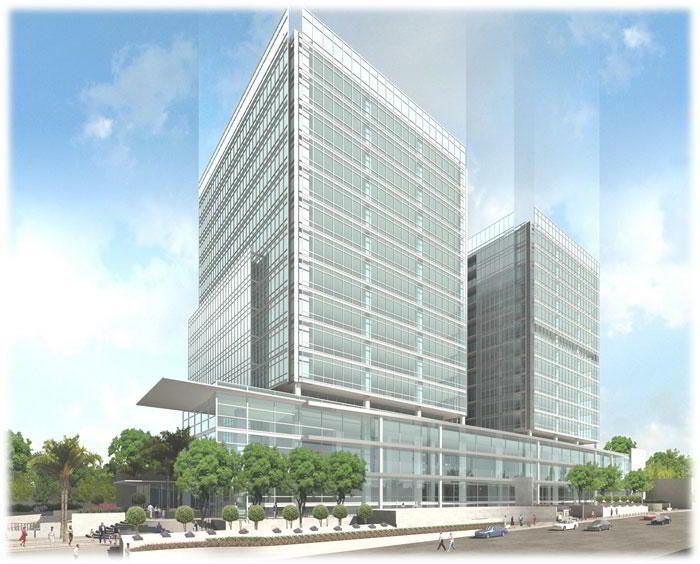 Call us now for more information about this virtual office in Monterrey (San Pedro). This Av. Lázaro Cárdenas 2321 Pte virtual office is the perfect Monterrey (San Pedro) virtual office. Get the support your business needs at this location, where you will find receptionist services, on-demand conference rooms, and more. Call Alliance Virtual Offices for more information about this Monterrey (San Pedro) virtual office. 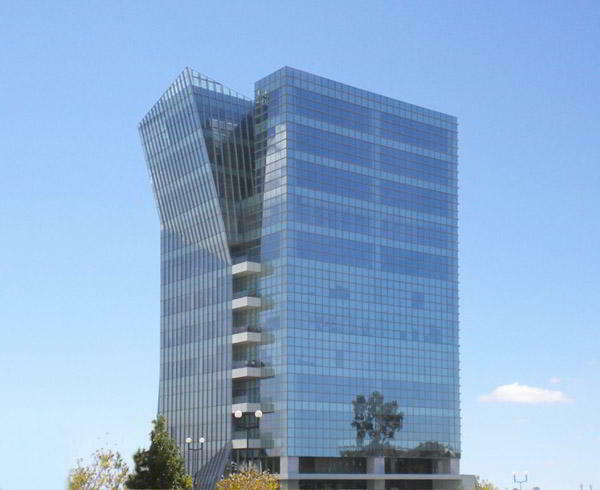 This virtual office location is a good business address in Monterrey (San Pedro). With amenities from receptionist services to on-demand conference rooms and everything in between, your every business need will be answered. For more information about this Monterrey (San Pedro) virtual office, call us now. 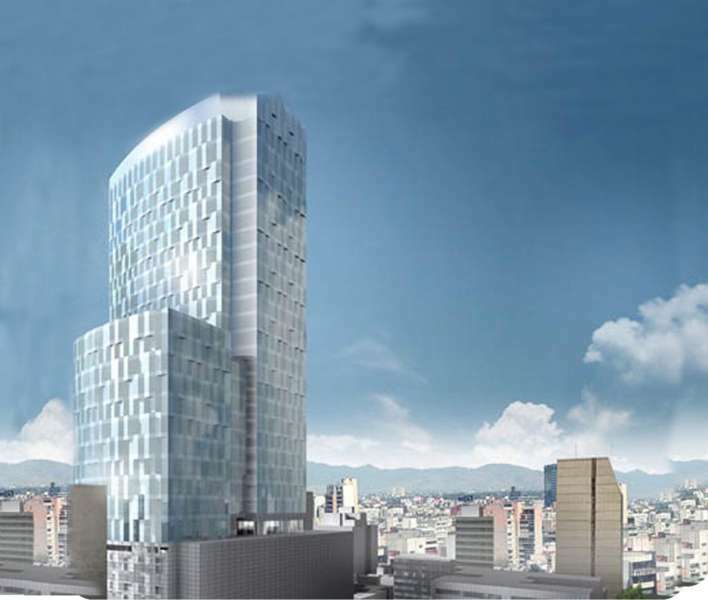 This Monterrey (San Pedro) virtual office solution offers a good business address. It has a number of services including broadband internet and conference facilities. Call Alliance Virtual Offices for more information about this Monterrey (San Pedro) virtual office. This Ave. Arq. 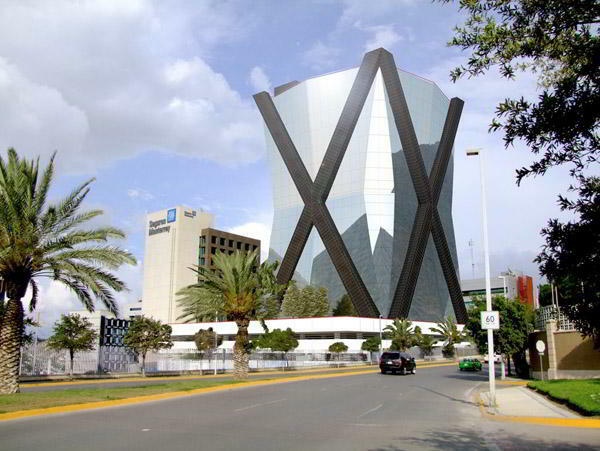 Pedro Ramirez Vazque virtual office is the perfect Monterrey (San Pedro) virtual office. This office operator offers a selection of virtual services including clerical services and broadband internet. 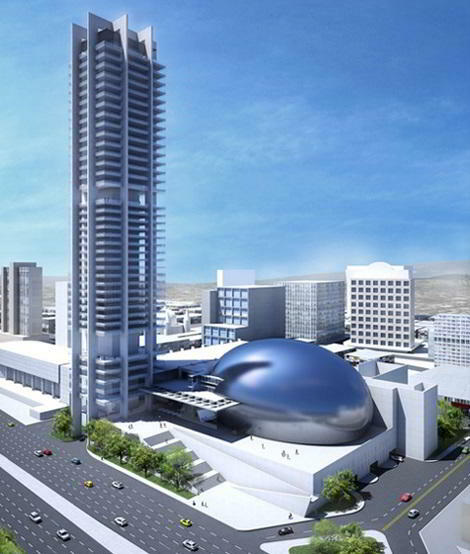 For more information about this virtual office in Monterrey (San Pedro), call now. 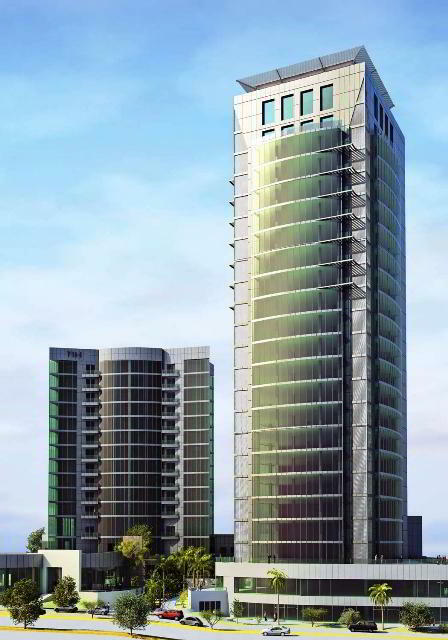 Perfect for growing businesses, get a prestigious business address at Avanta Gardens with this virtual office in San Pedro Garza García. Managed by a leading provider of virtual offices, benefit from a professional office presence with professional support Monday through Friday. Top features include a mailing address with mail forwarding, a local business number, live receptionist services, access to conference rooms, and more.